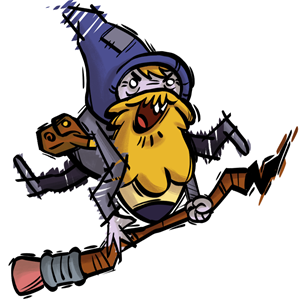 Grumpyface Studios: Adventure Time Game Wizard -- Draw your own Adventure Time game! Adventure Time Game Wizard -- Draw your own Adventure Time game! Get ready for some crazy wiz biz! 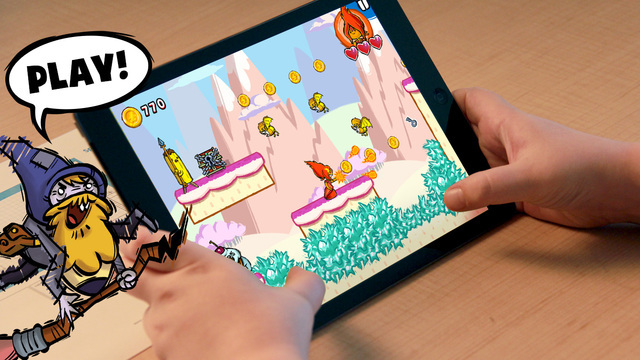 Our new Cartoon Network game, Adventure Time Game Wizard, is available NOW on App Store, Google Play, and Amazon! 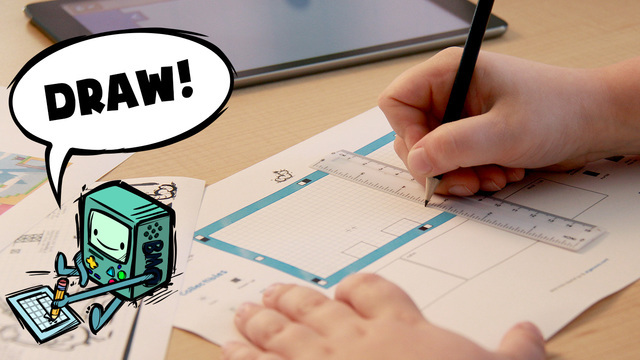 Co-Developed with our good friends at Pixel Press, Game Wizard allows players to create their own Adventure Time games with in-app tools OR by drawing with real-life pen and paper and using innovative camera capture technology to scan their creations into the game! 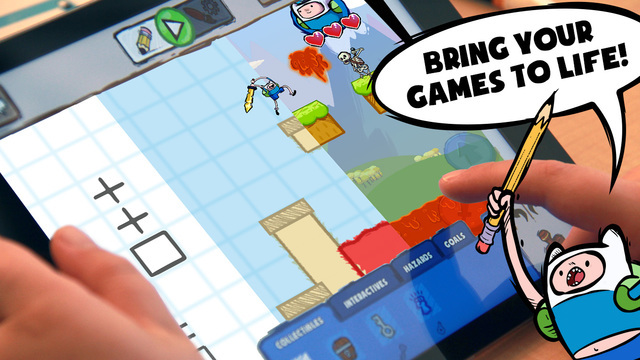 Once designed, players can submit their games to the app's Game Wizard Arcade -- and share them with the world! We had a blast playing around in the world of Adventure Time! Hope to see your games in the Arcade! Hey,glad to see your writing.It's that sort of distinctive edge that sets Adventure Time Game Wizard more than an average iOS game for young fans of the show:its a project,a cross-media exploration of creative joy, and it can be a considerable measure of fun.What's more with definitely scads of different players designing and sharing their own little ponders for everybody to enjoy,it could remain faithful to fans for a long while.Thank you so much. Does the game also work with external controllers? For example the phonejoy, ouya or Archos Gamepad (2)? 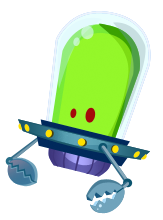 Available now: "Area 777" for iOS!